Why Lisp? 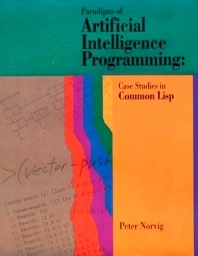 Why Common Lisp? 1.10 What Makes Lisp Different? 4.5 Stage 5: Analysis, or "We Lied about the G"
25.4 Values Change "by Themselves"